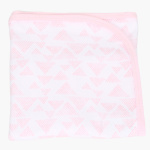 Juniors Printed Receiving Blanket - 76x102 cms | Multicolour | Extra Soft and Warm . 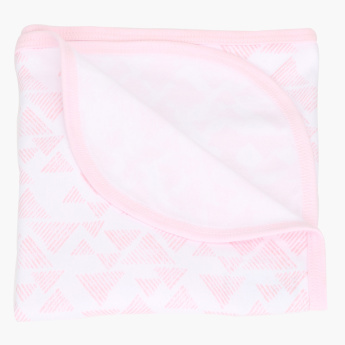 Carry your little one in this receiving blanket and provide your kid with the ultimate comfort. The print looks trendy and grabs attention in a snap. It keeps the child warm and is light in weight.